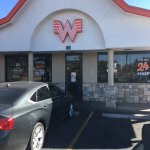 There aren't enough food, service, value or atmosphere ratings for Whataburger, New Mexico yet. Be one of the first to write a review! 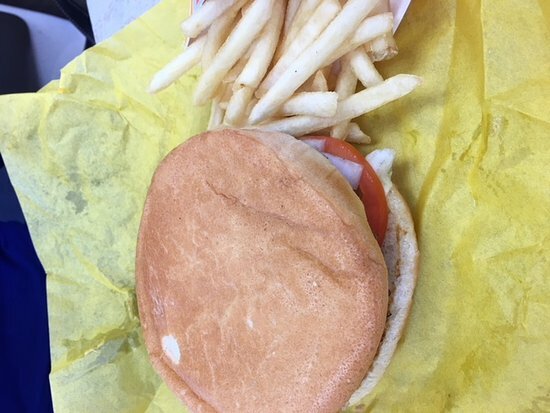 Love, love, love whataburger. The food is always hot and fresh and the staff are always welcoming. The lobby is a bit small, however I have yet to find it in disarray. Definitely a family fave. 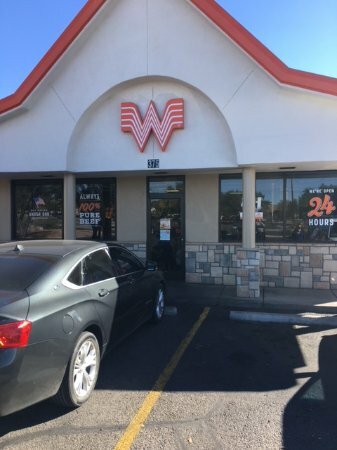 This is a REALLY good Whataburger! Unfortunately, there are no What a Burgers near our home in GA, so have to take advantage when we our out of town. 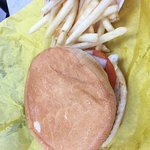 Burgers are always the best of any fast food restaurants. need one in Atlanta area. 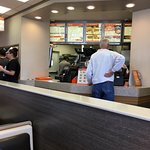 Whataburger is my new favorite burger joint. The food and the coffee is always fresh and good.And they are always busy. In Las Cruces for a business trip after a night out we needed a late night snack. The burger was just what we needed. I would eat here again. 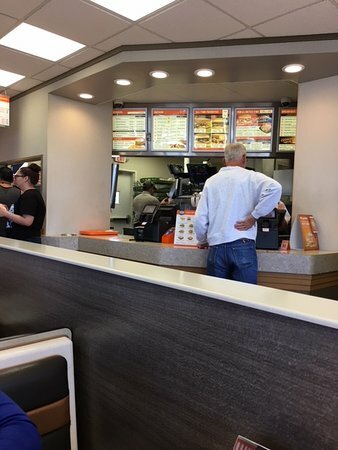 Get quick answers from Whataburger staff and past visitors.